Enjoy Hi-Res audio quality in this compact yet powerful 100W shelf system.Supports up to 24bit/192kHz audio signals and LDAC wireless compatibility.Enjoy various music sources such as CD, USB, USB-DAC, FM/AM and iPhone in.Built-in Bluetooth and Wi-Fi allow for wireless streaming of your favorite music.Includes remote control. 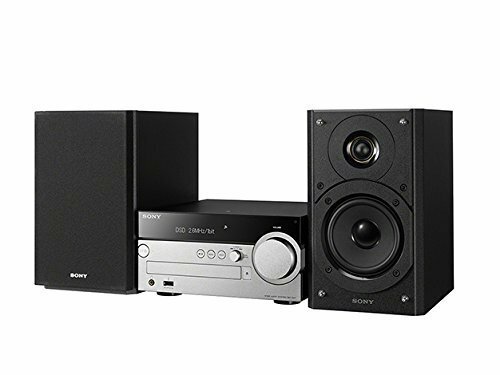 The Sony CMTSX7 Mini System was added to the Mini-Systems category in November 2016. The lowest price GetPrice has found for the Sony CMTSX7 Mini System in Australia is $792.00 from Video Pro.